Let’s get straight to the point. 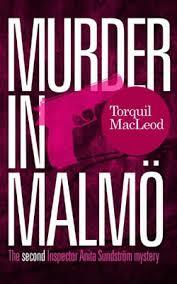 Murder in Malmö is an altogether more polished and pacy novel than its prequel. But your enjoyment will be enhanced if you have started at the beginning: Meet me in Malmö provides you with not only the plot points to explain the opening but the emotional investment to react to it. Perhaps if the twist in the last page of Meet me had instead been the first page of Murder, a bunch of controversy would have been avoided (or made worse) – in the same way as the end of On Her Majesty’s Secret Service would have made some great opening scenes for Diamonds are Forever if only George Lazenby hadn’t walked away from the Bond series, rendering that option impossible. Sundström series writer Torquil MacLeod doesn’t have stroppy actors to deal with, even if some of his characters are on the porcine side of pigheaded. In Anita Sundström, Torquil MacLeod is developing a Sarah Lund for our decade: obstinate, instinctive, observant and politically naïve with a gap where a family life ought to be. Unlike the popular caricature of Lund, Sundström is aware of what she’s missing. I like that there are times when you root for or shout at Sundström without it feeling forced: she is a rounded-out character. That isn’t the case with all her fellow police, however. Westermark, who was an unpleasant misogynist in Meet me becomes an unpleasant and blackmailing racist misogynist. Moberg, his superior, battles against diets and his not-to-be-seen wife. (Is he an homage to Lennart Kollberg in the Beck novels?) The rookie cop in this mystery with immigration at its core is a Swede of non-Swedish heritage. The series remains badly in need of more female characters. How best to introduce these elements without damaging the energy of the prose would be a challenge, however. It’s often remarked of Nordic Noir that its attraction to the British is the way in which it holds a torch against the darker aspects of Scandi utopia. It’s unfortunate for the Swedes that the unresolved murder of Olaf Palme (which shows up as a subplot in Meet me) gives their noisy neo-Nazis more visibility than the far-right of say Norway or Denmark. MacLeod is himself a foreigner to Sweden, so it could be thought that he is commenting on the soul of the Swedes. At first, he has done so quite gingerly: the main suspects in Meet me are British. But Murder sails closer to the 2009-2010 Malmö shootings, and introduces the idea that extremist views might be embedded right in the heart of the Swedish elite. That isn’t to say that MacLeod appears to be making critical commentary, but I shall be interested to see what topic was chosen for the third in the series. I shall also be interested to see how Anita Sundström develops and what place remains in her heart for Ewan Strachan. Whether Westermark gets what he deserves. And how MacLeod continues to develop as a novelist. 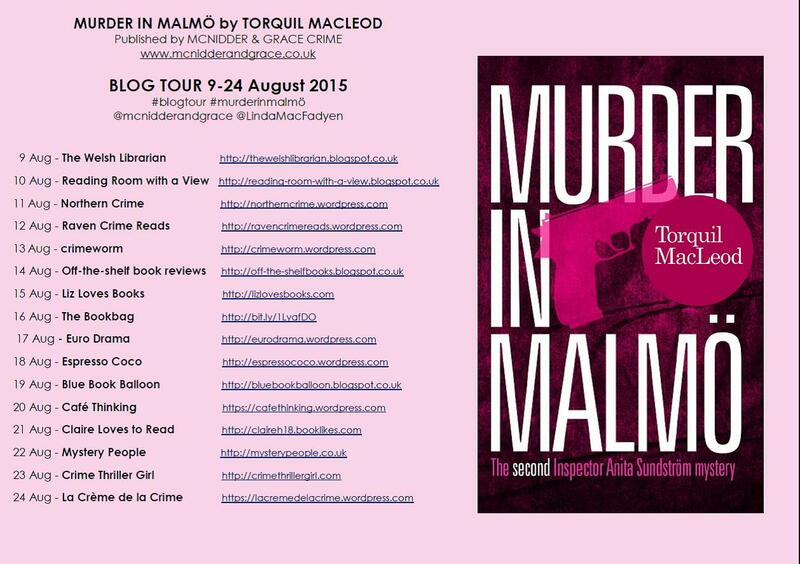 Murder in Malmö is better than I was hoping for. The bar is set high for next time. Thanks to McNidder and Grace for the review copy. 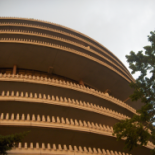 And you might like to check out the other blogs taking part in the tour. This entry was posted on 20 August 2015 by Cafe thinking in Book reviews, Nordic Noir, Reviews, Uncategorized, Writing and tagged Anita Sundström, Nordic Noir, Sarah Lund, Sundström, Torquil MacLeod.